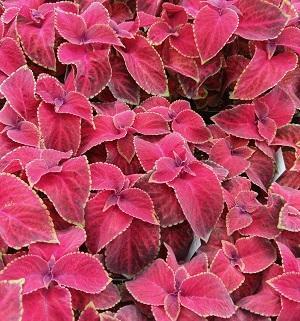 The Wizard Velvet Coleus produces a velvety red foliage that gives a rich, warm feel to the landscape. This is a great addition to landscapes. 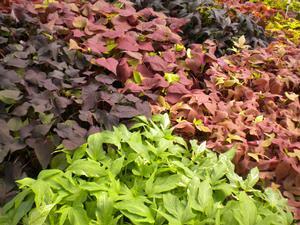 The Coleus has nice dense foliage with a mounding, upright habit. Coleus Wizard prefers the shade, but can handle the heat if in partial shade to shade. 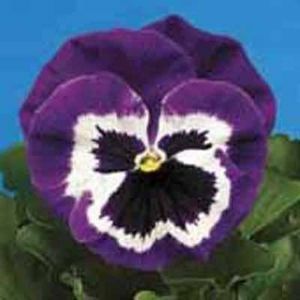 It is a favorite with landscapers and homeowners. 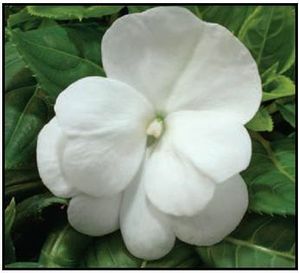 The foliage is a great accent to all shade gardens and landscape. Most Wizard Coleus prefer partial shade to shade, however; the Velvet Red Wizard Coleus can handle high light/full sun, and grows best in moist but well drained soil.